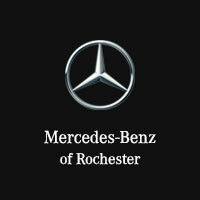 Welcome to Mercedes-Benz of Rochester. 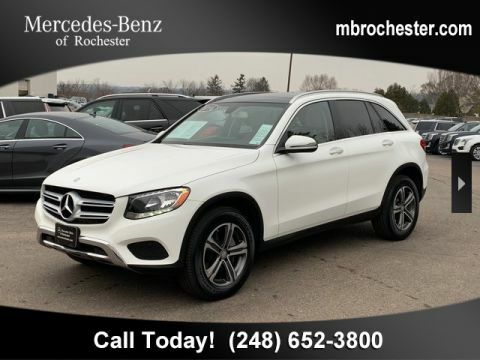 We are family owned and operated, proudly serving Rochester and Rochester Hills, Michigan as well as the metro Detroit area. 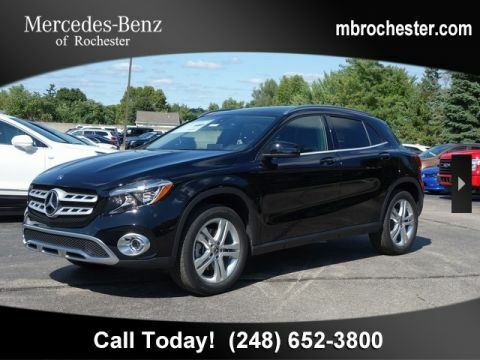 Please contact our dedicated and professional staff anytime or visit us at 595 S. Rochester Rd 48307. Just a few minutes north of M59. 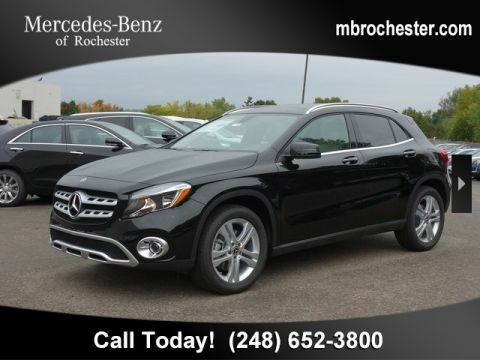 Remember, " It's not just a Mercedes-Benz, it's a Mercedes-Benz of Rochester." CARFAX One-Owner. Clean CARFAX. Certified. 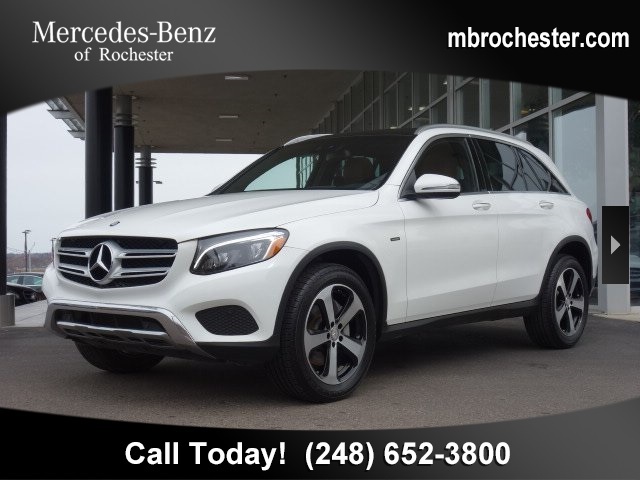 Polar White 2016 Mercedes-Benz GLC 4MATIC® 115V AC Power Outlet, Adaptive Highbeam Assist, Ambient Lighting, Black Roof Liner, Blind Spot Assist, COMAND Single CD/DVD, DVD Coding, Entrance Lamps In Doors, Exterior Parking Camera Rear, Full-LED Headlamps w/Active Curve Illumination, Heated & Ventilated Front Seats, Interior Package, KEYLESS GO®, Lighting Package, MB Illuminated Door Sill Panels, Multimedia Package, Navigation Map Updates For 3 Years, Panorama Sunroof, Power Liftgate, Premium Package, Radio: COMAND® System w/Navigation, SiriusXM Satellite Radio, Storage Package, Wheels: 19" Black Twin 5-Spoke AMG®.